CatEye Products are leading products in Japan and are reliable and and have great records for many years. 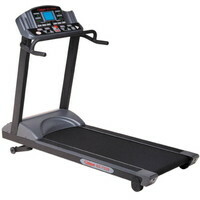 Cateye Produces Quality Treadmills with good features to make the workouts comfortable and enjoyable.CatEye is the leading manufacturer of cycle computers, lights and reflectors to cyclists in the world. On the leading edge of technology, CatEye continues to innovate and lead the industry in bicycle electronics, and is committed to safety and comfort in cycling.